An update to the iconic F-LITE™ 195, the V2 features a new internally structured one piece upper, allowing the shoe to adapt and breath with increased durability. The sticky rubber outsole features Rope-Tec™ reinforcements for rope climbing, awesome grip and flexibility for movement and speed. Comfort and speed: A powerflow midsole provides lightweight comfort and 10% better shock absorption and 15% better energy return. 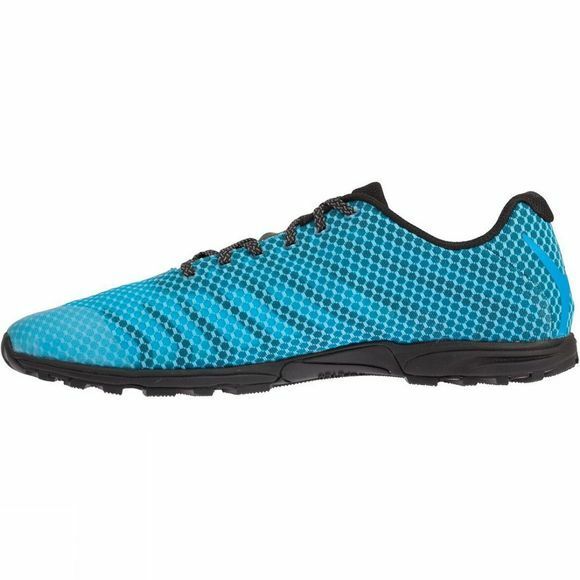 Flexibility: Meta-flex technology allows natural flexing in the forefoot and the intergrated metcradle lacing system holds your foot secure in the shoe both ensuring the shoe moves naturally with the foot. 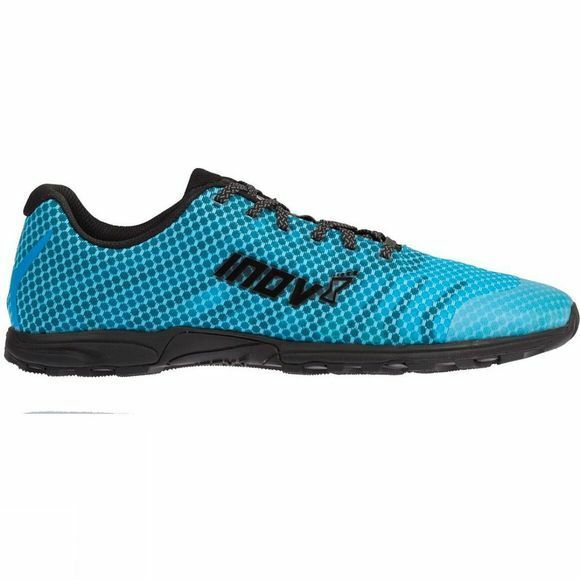 Stability: A 4mm heel-to-toe drop and Y-lock heel system holds the heel in place for more proprioception, stability and balance when weightlifting or performing functional movements.